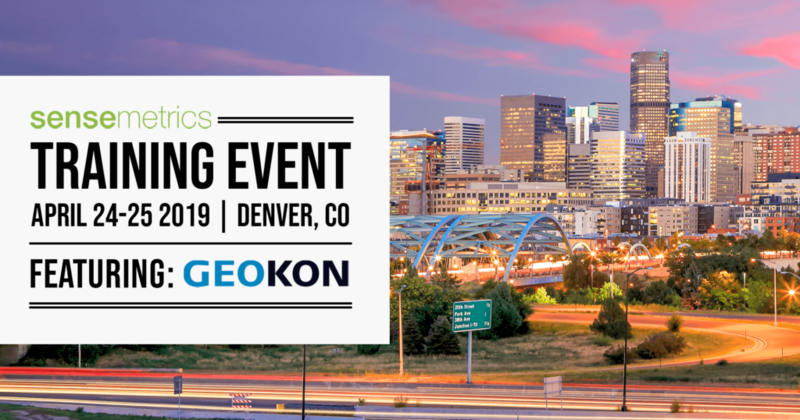 We’re excited to announce a new training event where we will highlight cloud-connection of Geokon sensors, for unparalleled ease of automation, and delivery of data. sensemetrics supports nearly all Geokon sensors, spanning their extensive portfolio of geotechnical and structural applications. At the event, you’ll get hands on training directly from sensemetrics and Geokon engineers. Sign up now as seats are limited!